Multi Family Home East of Main Street this two family is close to shops on Cookman. Unit 1 was recently renovated with new kitchen, floors, new bathroom and replacement windows. 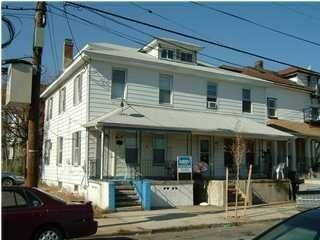 Strong tenant history and current rent roll of 30k make thia a solid investment in Asbury Park.